See pictures and comments on Facebook! 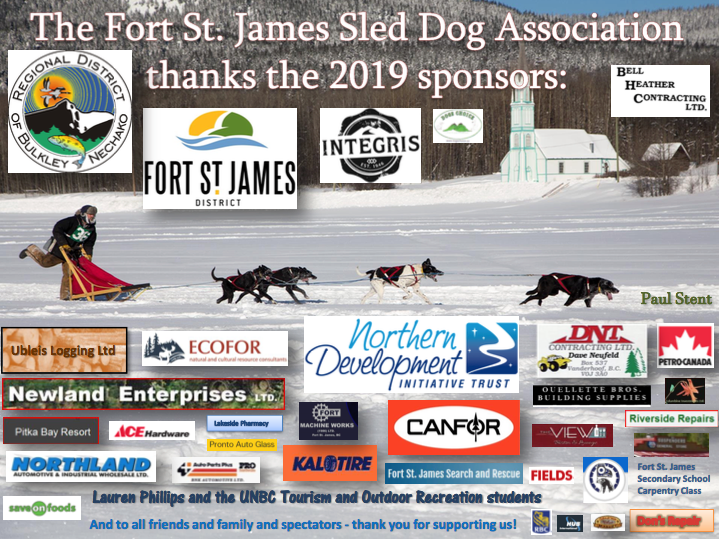 The Caledonia Classic Sled Dog Race is 24 years old. During that time, a small core of volunteers has worked hard to provide a consistent high-quality race experience. We are helping to diversity our local economy and support our youth.